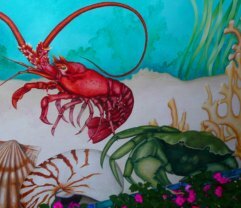 Crane's Beach House Hotel and Tiki Bar is a whimsical, Key West-style boutique hotel in downtown Delray Beach with a tropical and very fun Key West and Caribbean flair! Located two blocks from the beach! 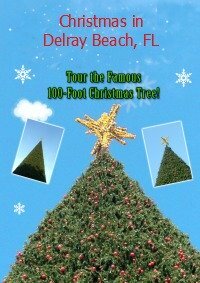 And, it's right here hidden in lively downtown Delray Beach, Florida! 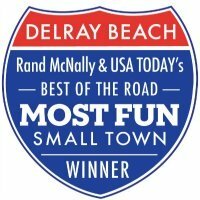 Looking for a boutique hotel in Delray Beach? 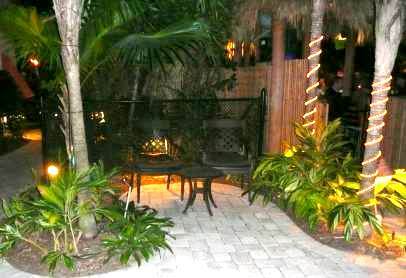 How about tropical paradise in downtown Delray? 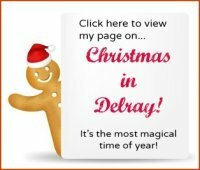 Or, a Caribbean vacation in Delray Beach, Florida? 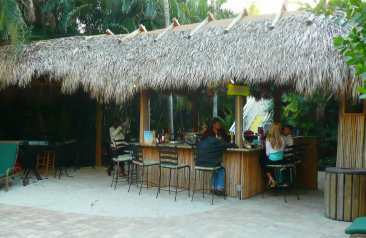 Do you enjoy relaxing by a poolside tiki bar? How about dancing barefoot in white sand to live reggae music? 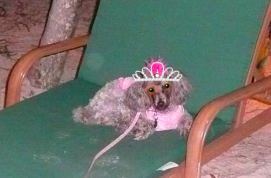 Or, maybe you're looking for a pet-friendly hotel in Delray Beach? Crane's Beach House Hotel and Tiki Bar in Delray Beach offers all of this, and much more! Crane's Beach House is a one-of-a-kind boutique hotel in Delray Beach with a courtyard resembling a private tropical oasis that seems to magically come alive as you wander your way through it. 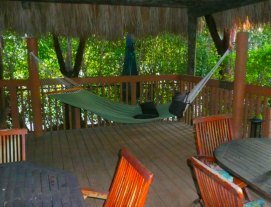 It is creatively designed to make you feel like you're in the Caribbean -- with tropical, lush green gardens, rustling palm trees gently swaying in the breeze, and soft music whispering in your ears. Around every corner of the courtyard, you will find a surprise tastefully snuggled into the lush green scenery. 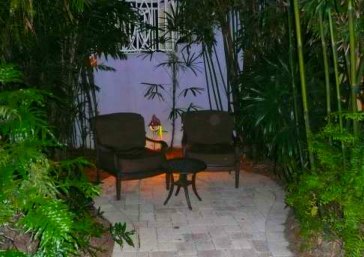 It might be a quiet sitting area made for two, a secluded nook to make that private phone call or just the right place for a quiet moment to sink into serenity and meditate next to a soothing, trickling water fountain. The courtyard is laced with romance in the air. And at night, the romantic vibes are heightened with the dimly lit courtyard -- setting the perfect scene for blissful love and romance, all appropriately accented with soft lighting and soothing music. Crane's Beach House has two pools and they both have white sandy beaches to sink your toes into and they both have a tiki bar where you can enjoy your tasty beverage and listen to live reggae music! One pool has a cascading waterfall that subconsciously soothes your soul. Crane's Is A Pet Friendly Hotel Too! "Crane's pet-friendly hotel makes Crane's Beach House a pet's paradise!" The other pool is near a cozy deck area that is covered -- providing ample shade. Ideal place to hang if you're looking to escape the sun, or perhaps if you want to relax in a shaded sitting area, read a book or hop in the hammock. This is the perfect place to take a leisurely afternoon siesta. Enjoy No Worries At Crane's Tiki Bar! Crane's tiki bar in Delray is one of my absolute faves! The tiki bar seems to complete the Caribbean ambiance at Crane’s! Whether you stay at Crane's Beach House or elsewhere, be sure to stop in for a tasty beverage and enjoy happy hour and no worries at Crane's Tiki Bar! Crane's is ideally located to everything -- and I mean everything is within walking distance! In fact, you could easily not even need a car. You are conveniently located to a convenience store, the beach, the intracoastal waterway, a city park, Atlantic Avenue restaurants and boutique shopping, coffee shops (yes, a Starbucks! ), pizza, ice cream, as well as fine dining restaurants, bistro restaurants, nightlife and live reggae music. All within a stone's throw! Click the arrow in the middle of the video screen below to start a 3-minute video tour of Crane's Beach House Hotel and Tiki Bar in Delray Beach, Florida. Whimsical murals on the walls. Just to make sure you're getting into the Caribbean lifestyle -- Crane's even has a flamingo sign in the courtyard that says "It must be 5 o'clock somewhere". These famous Jimmy Buffet words are a true sign you're either in South Florida or the Caribbean! --And for those of you who DO know how to really enjoy your vacation and start your tasty beverages before 5 o'clock -- No Worries! Owner, Michael Crane is brilliant -- he thought ahead! 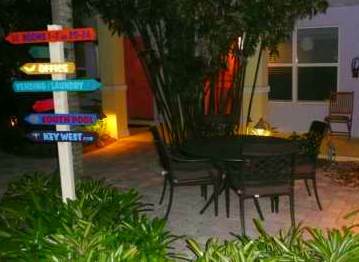 And he has conveniently placed colorful whimsical signs about the courtyard to make sure everyone can find their way back to their private oasis. Psst...That's just in case you've had one-too-many tasty beverages at Crane's tiki bar! You would never guess Crane's Beach House is in the middle of town, within an easy stroll to Atlantic Avenue restaurants, boutique shops and the beach! Crane's Beach House is a great location to the beach and Atlantic Avenue restaurants and boutique shops. The grounds were immaculate. The bathroom amenities and linens were of high quality! 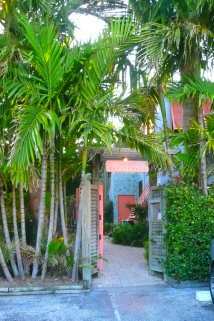 Once you step through the entrance gate to Crane's Beach House and wind your way through the fantastic courtyard gardens to the office, you know you are most definitely on vacation. I don't think I've ever enjoyed a hotel stay more than I have at Crane’s Beach House in Delray.